The world premiere of the 2017 Mercedes-Benz GLS-Class has us pretty excited for the fabulous full-size SUV to hit Mercedes-Benz dealerships early next year, as it will give families yet another impressive option for those looking for a spacious and versatile sport utility option from our preferred automaker. If a look at its luxury interior is any indication, the new model will be incredibly well-equipped. Inside, you’ll find designo® leather seats, an upgraded dashboard with an eight-inch touchscreen and intuitive infotainment controls, chrome and real-wood accents, and an attractive new three-spoke wheel. Notably, the model will feature many advanced standard safety features, including Collision Prevention Assist Plus, Attention Assist, and Crosswind Assist. 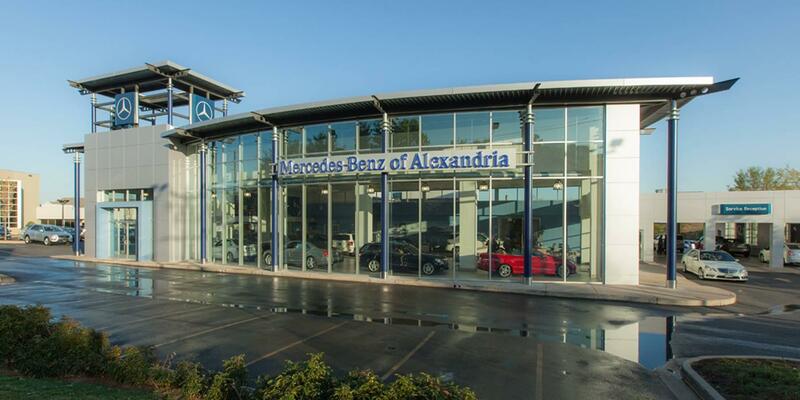 While we wait for this vivacious and capable new model to hit the roads, take some time to peruse our online resources and available inventory here at Mercedes-Benz of Alexandria. If you’re looking for a new luxury model this holiday season, we look forward to hosting you at our Alexandria, VA location.